I can be reached by filling out the form below, via email or through my Facebook at this time. Please do not hesitate to contact me for any reason. 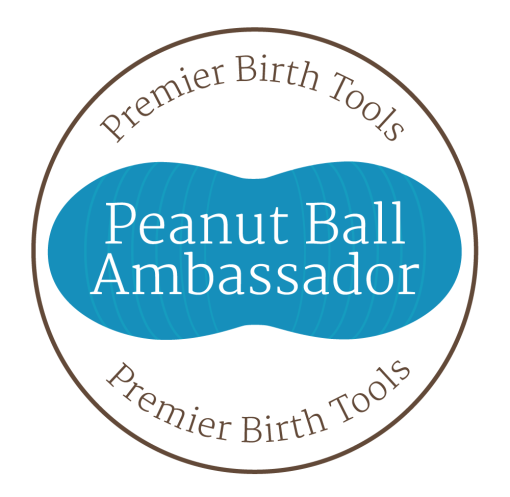 Whether you want to learn more about my doula services, childbirth classes, birth pool rental, or would like to talk about birth. I am here to help. If you are inquiring about doula services. 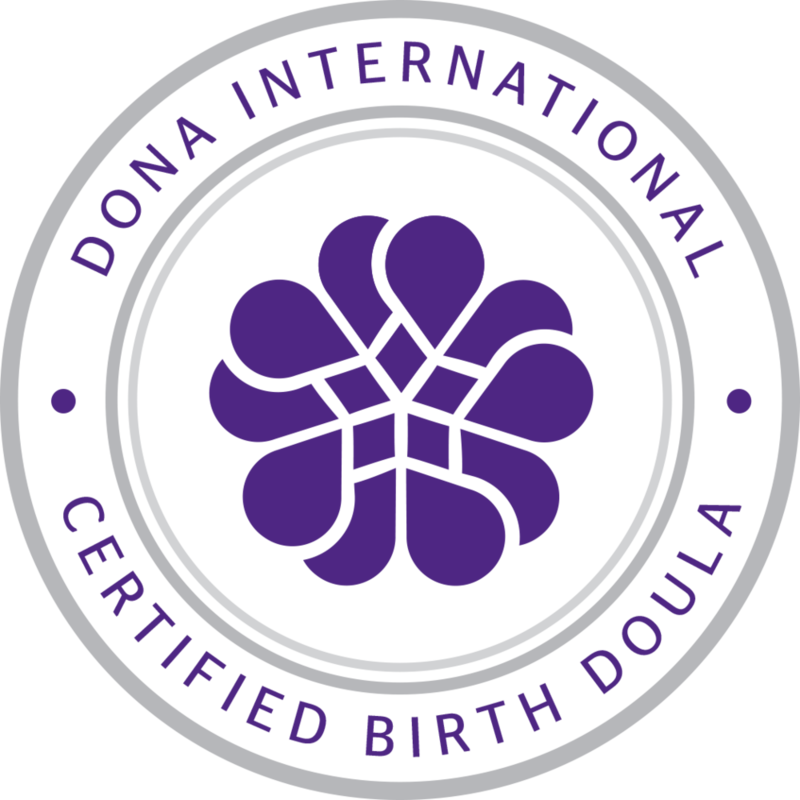 I am beginning work with new doulas in training who will accompany me at all times, offering support to you and your partner under my supervision. 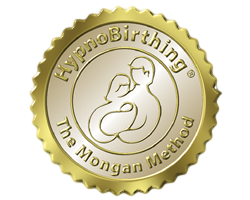 Please let me know if you would like an apprentice doula at your birth, at no additional charge.